Sign up to be informed of local and national guardianship issues that impact you. The guardianship field is facing changes on both the state and national levels. 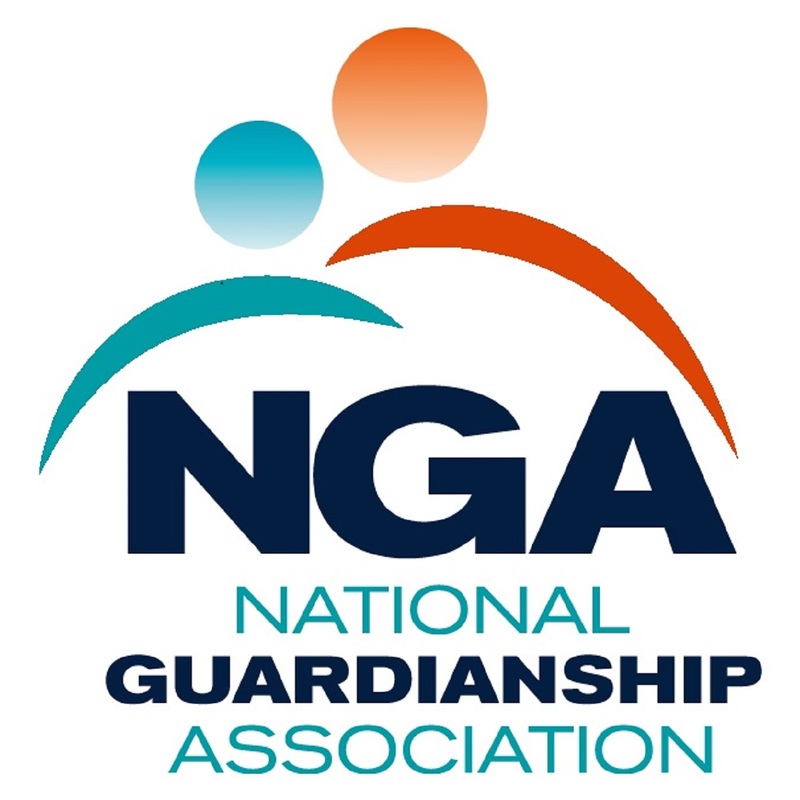 With the new Guardianship, Conservatorship, and Other Protective Arrangements Act (UGCOPAA), the National Guardianship Association (NGA) is taking the lead by helping guardians make their voices heard. By completing this form, you will be added to a growing community that aims to show leaders and policy-makers the important role of guardianship across the country. When issues arise that may affect guardianship on a local, state, or national level, you will have the opportunity to directly contact your appropriate government representatives. Enroll now and ensure that your voice is heard! Enter your information to stay informed!